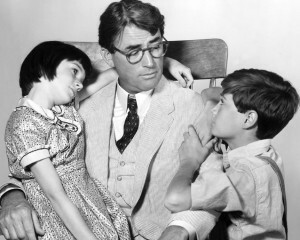 To Kill A Mockingbird is the kind of the book that everyone reads or will read, at some point in their life. 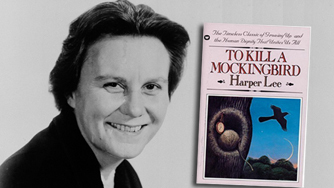 Author Harper Lee was awarded the Pulitzer right after the book was released. 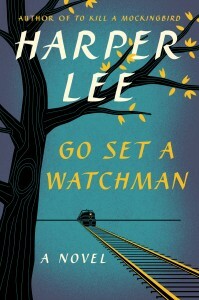 The novel is considered as one of the greatest pieces of English Literature, and had never stopped inspiring people. Lee’s second novel ‘Go Set A Watchman’, originally written before To Kill A Mockingbird is due July 2015 and readers are excited! 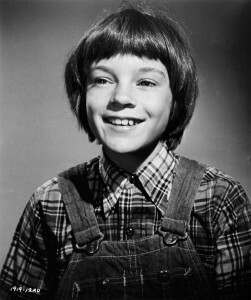 Lee’s famous novel, To Kill A Mockingbird is set in the 1930s, in the Southern United States. The plot is set in a small town in Alabama, and the theme generated describes how troublesome it was to grow up in those times of difficulty. The story covers a span of three years, during which the characters undergo significant changes. 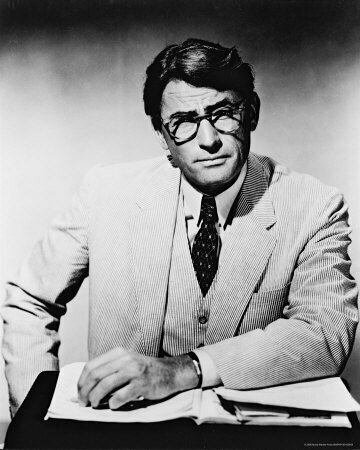 The story begins with Atticus Finch, an unusually great man who is idolised for his morality rather than anything else. Atticus Finch represents morality and reason in the story. His parenting style is very quirky, he always treats his children as adults, honestly answering any queries that they have. Finch is one of the greatest characters I have read. His daughter Scout on the other hand is a very unusual little girl with uncommon attributes. She learns to read even before she begins to go to school, she’s very confident and thoughtful. One can quickly realise how Scout is because Atticus has raised her differently. Her brother, Jem finds himself in an even more tempestuous situation. His staggering experience at Robinson’s trial takes place just as he is entering puberty, a time when life is complicated and harrowing. The characters are so similar, yet so different in innumerable ways. The changes they go through and how they adapt to the situations around them is what makes the book so interesting. To Kill A Mockingbird emphasises on that spontaneous instinct of right and wrong, and distinguishes it from just following the law. The quote ‘Shoot all the bluejays you want, if you can hit ‘em, but remember it’s a sin to kill a mockingbird.’ is a metaphor that explains the previous statement. The book has endless number of inspiring quotes, my favourite being ‘You never really understand a person until you consider things from his point of view … until you climb into his skin and walk around in it.’ It’s easy to misunderstand a persons way of thinking, it’s only when you try and see the world with their eyes, you understand them. The special thing about the book is the idea of ‘always doing the right’, has a completely different meaning depending on the person reading it. The book distinguishes right and wrong instincts and conveys that’s doing the right might not always be abided by the law. Lee’s characters are strongly written and the story focuses on different themes, one of the most important one’s being racial discrimination in the 1930’s. Sources say that the authors childhood situations inspired her for the story’s plot. The novel has always been a loved classic, a brilliant book and an inspiring story. It has never stopped inspiring readers all over the globe, and even after all these years, the story hasn’t ceased to attract readers and is undoubtedly, a spectacular read! If you love reading books, and are a fan of classics, I would strongly recommend you to give this one a try. 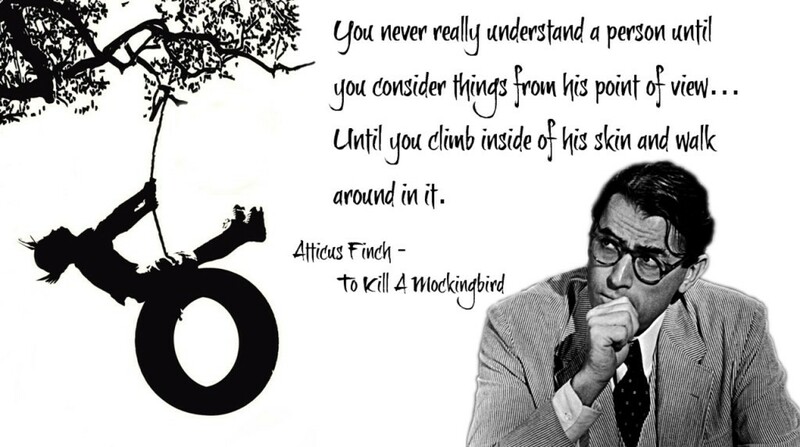 To Kill A Mockingbird will not disappoint you!